The city has several contracts with third-party vendors who sell bottled water at civic facilities. Saskatoon city administration is being directed to continue exploring options to phase out the sale of battled water at civic facilities – but some changes might have to be made first. The environment committee on Monday asked administration to look at a policy to ensure new or renovated civic buildings have enough access to water such as fountains or taps for the public to use. The committee also wants a report on where water bottle sales could be phased out first. 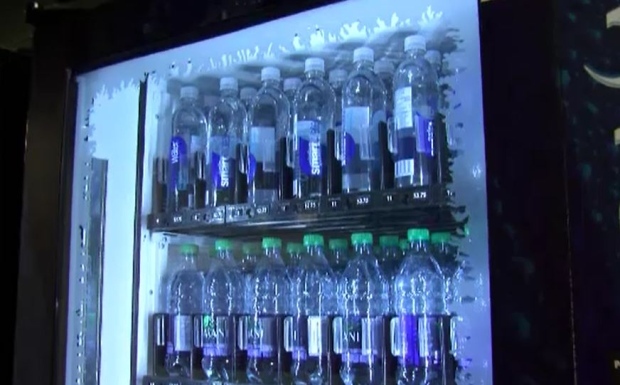 Administration does not recommend eliminating bottled water until those facilities have other water stations, fountains or infrastructure in palce.